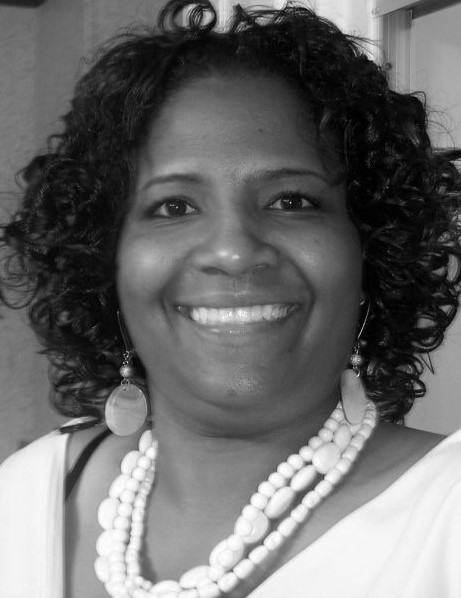 Darilyn “NuNu” Turner, succeeded Reverend Tyronne Edwards as Zion Travelers Cooperative Center (ZTCC) Executive Director in 2014. Darilyn has been on the staff of ZTCC since 2007. Darilyn and Reverend Edwards has been more as Co-Executive Directors of ZTCC. She has been intimately involved in every decisions and every programs of ZTCC. and attend conferences throughout the United States. She actively involved and recognized nationally for her coastal restoration/protection, environment injustice and climate change advocacy. She had lobby Congress, State Capital and the local government for eight years. Darilyn has always been responsible for supervising all ZTCC’s the programs, and day to day operation. She created and has directed ZTCC’s Summer Enrichment Program for 3 to 8 years old since its inception in 2009. Darilyn had 20 years of experience in Early Childhood Education, and Human Community Development. She is a wife, parent of three and grandmother. She attended Nunez Community College in St. Bernard Parish and Bossier Parish Community College. She is the financial secretary and a trustee members at Zion Travelers Baptist Church. In 2015 the east bank community elected Darilyn Turner, District 1 School Board Representative. She has been an active PTA member for 15 years. She served as PTA’s President for 7 years. She received Phoenix High School Parent Volunteer Award in 2011 and 2012. Darilyn serviced on Phoenix High School’s pupil progression committee, school improvement team, school handbook committee and assisted with Title 1 programs at Phoenix High School. She has always been actively involved in all after school programs and athletic events.